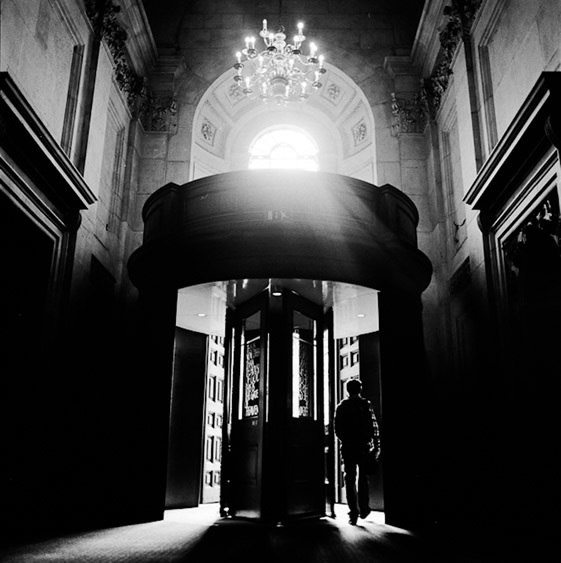 52 Photo Tips #13: Choosing a Medium Format Camera | Film's not dead. Jumping from 35mm to 120 can at first be a bit daunting. 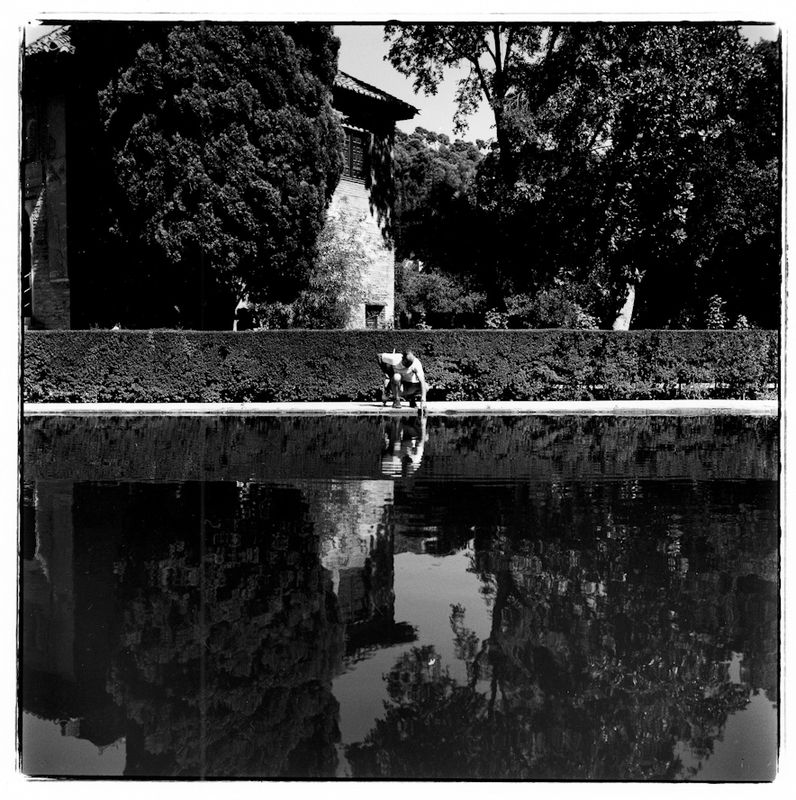 Larger negatives mean less frames to play with, a different ratio, and a range of cameras to choose from. In the latest of our 52 Photo Tips series with photographer Stephen Dowling, we’ll show you a few of our favourite medium format cameras that you could start with. 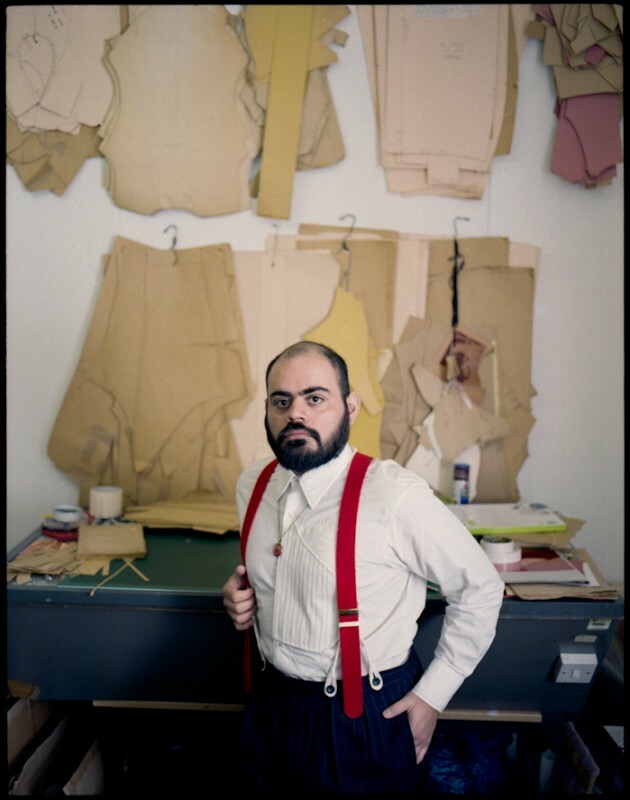 Medium format means medium sized film that is inbetween 35mm and large format. 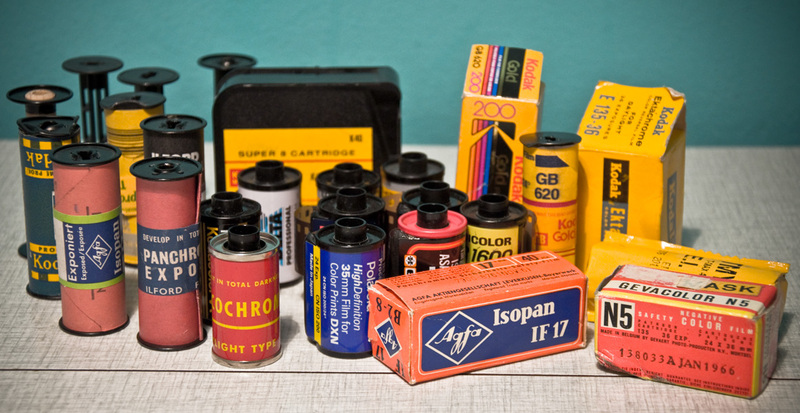 120 film is 6 cm in width and the amount of images per roll varies depending on the camera format; 6×4.5 (16 frames), 6×6 (12 frames), 6×7 (10 frames), 6×8 (9 frames), 6×9 (8 frames), and so on even some up to 6×17 (4 frames!). Using medium format does require you to have slightly more patience as you often tend to be using more awkwardly shaped cameras and your playing with less frames too. They do take time to get used to, especially if it utilises a waist level finder instead of a eye level viewfinder. A waist level finder (WLF) is a box shaped finder where you look down at your image rather than holding the camera right in front of your eye. With waist level finders you don’t have a prism like you do in an SLR to flip the image the right way round, this can work in your advantage as your seeing the world inverted, allowing for a new perspective. The image is viewed the right way up but reversed left-to-right. 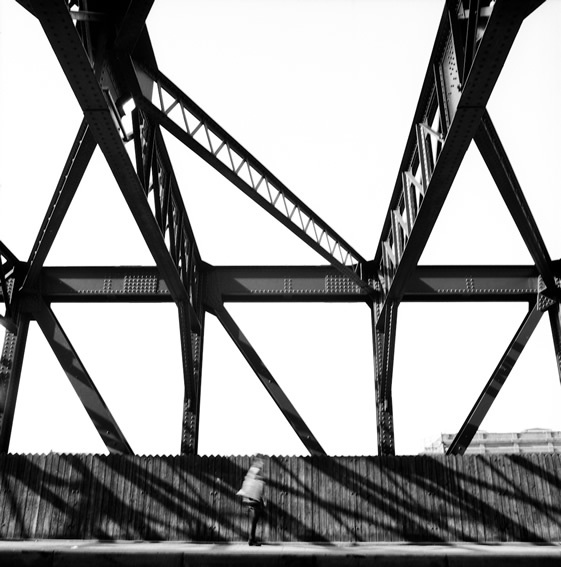 WLF’s also allow you to shoot from very low perspectives, again helping with composition. © Tori Khambhaita – Pentax 67 75mm Kodak Portra. 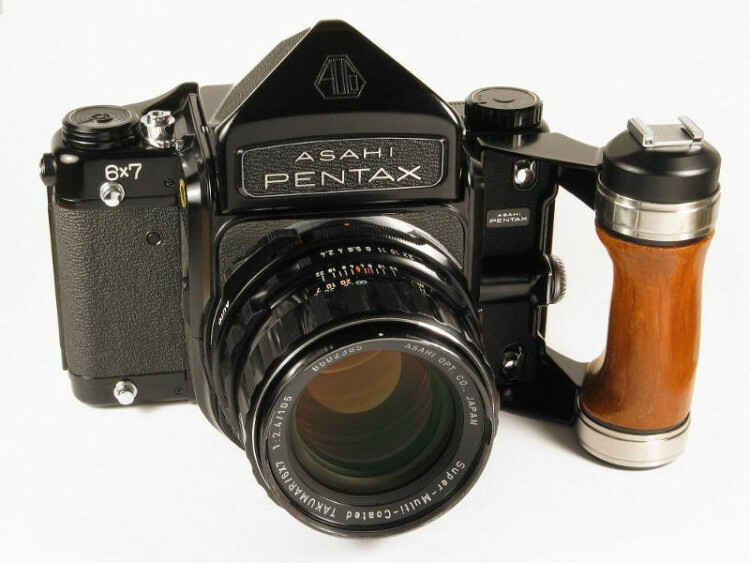 Pentax 67 – A beast of a camera or as we like to call it an SLR on steroids! The lenses are beautiful on this, and they’re built like tanks, weighing in at over 1.2kg with a plain prism and F2.4 105mm lens. On the Pentax 67 you get 10 frames, or if you have 220 film 20. Originally used by most photographers as a studio camera, it can be used well on the streets if you have the muscles for it. 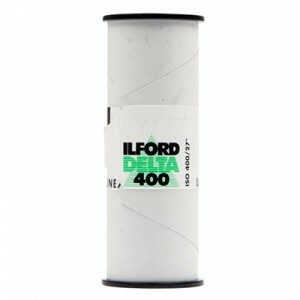 If you’re just coming from 35mm to 120 we would recommend this as it is completely laid out like an standard 35mm SLR. 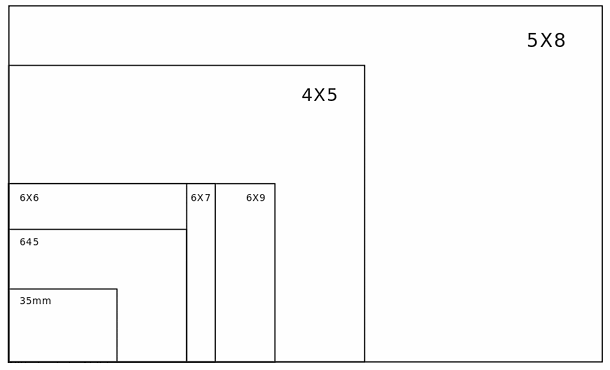 We’d highly recommend the 6×7, 6×7 (MU) and 67 as they’re relatively cheap (£280 – £500). 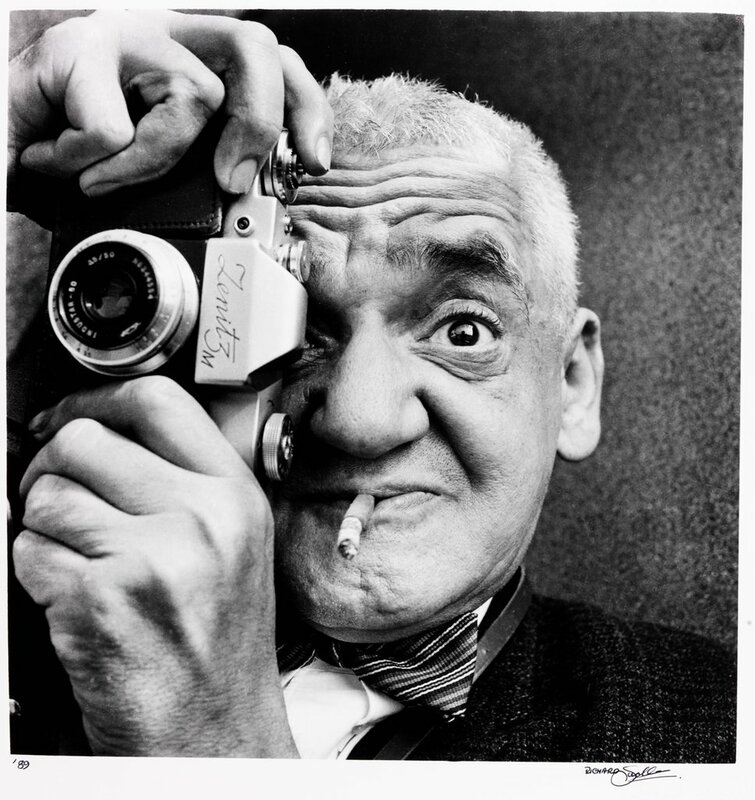 Photographers such as Bruce Weber and Tim Walker use them to this day. 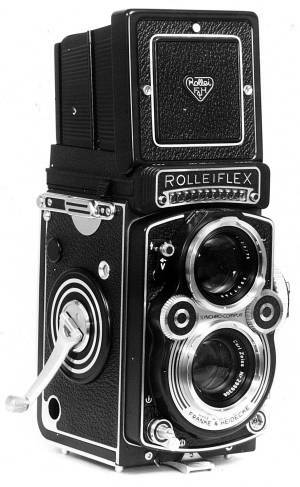 Rolleiflex 3.5 F – Rolleiflex (Rollei) are one of the kings in the TLR game, having made a long line of diverse high end cameras from 1929 up to 2012, when they introduced the Rolleiflex 2.8 FX at Photokina. The entry level Rollei TLR, the Rolleicord is known to be a lot cheaper as it was originally made for amateur photographers. Although they work out a lot cheaper you don’t get the same options with lenses. If you prefer having a range of detachable lenses then a TLR is definitely not for you, but if your looking to have continuity throughout you’re photographs then this is perfect. This does not mean that you can’t add on attachment lenses using the Rollei Rolleinar attachment close-up lens. These little lenses can create stunning results yet you can only get closer in focal lengths allowing closer focussing under 1m, they also give you a much smaller depth of field, great for portraits! 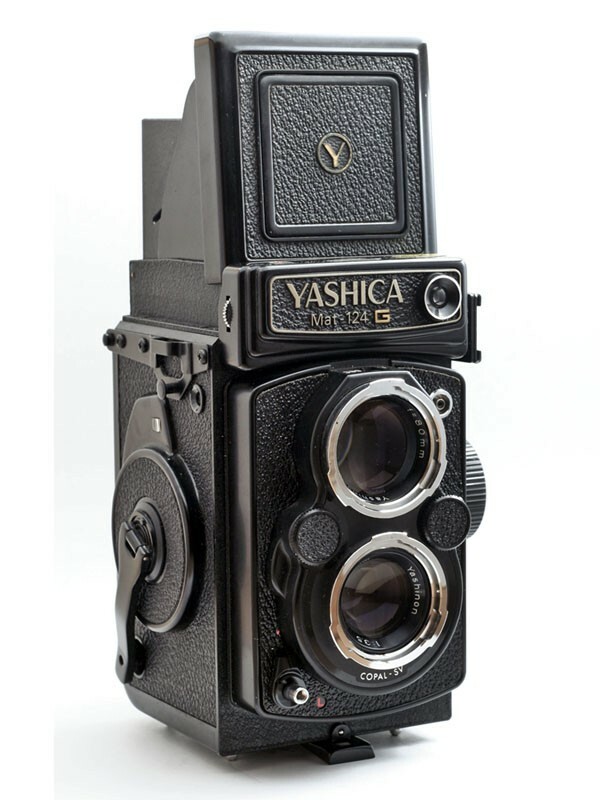 Yashica Mat-124G – A great camera, easy to use and light weight. 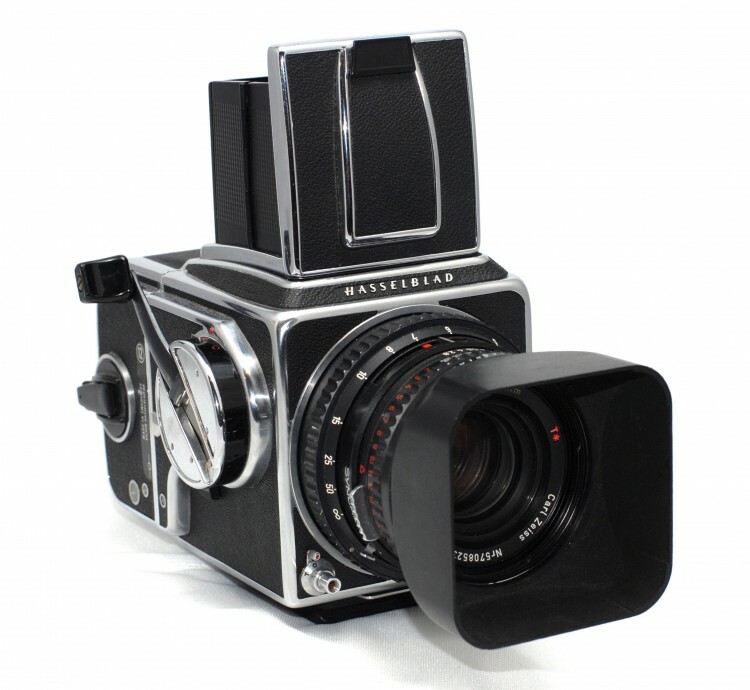 The design is pretty much the same as a Rolleiflex but significantly cheaper, you can pick one up for around £150/£200. Yes it doesn’t have the same mechanical qualities as the Rolleiflex and is not as ‘reliable’ as Rollei but this camera can produce great results, and is very easy to learn on. 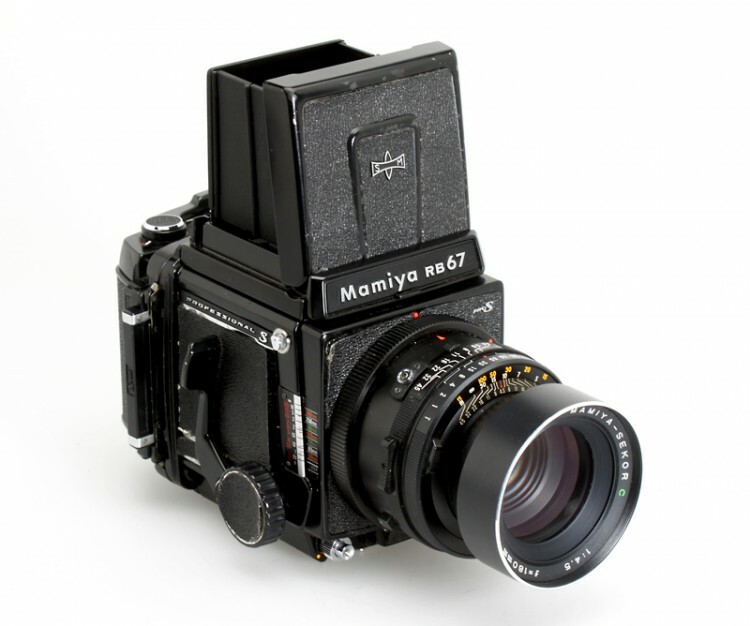 Mamiya RB67 – Not really recommend for the street (yet some people do if you have arms of steel) but this is a brilliant camera built like a tank and the prices for these are now ranging only between £200 – £400. These are just a few of our favourites but other popular ones include Fuji GW690, Contax 645, Mamiya 6/7 (rangerfinder) all of these beautiful, reliable cameras!